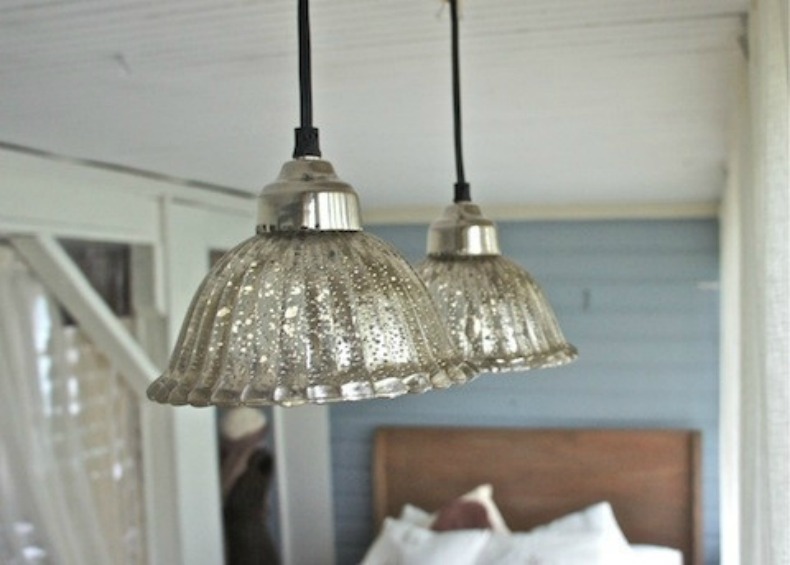 Sliver and glass can be used in lighting and accessories to add sparkle to any coastal room. Here are a few ways you can add sparkle in your space. The Holidays may be over but that doesn't mean your space can't sparkle. A touch of Mercury glass or silver adds light and reflection and a sparkle to any space. 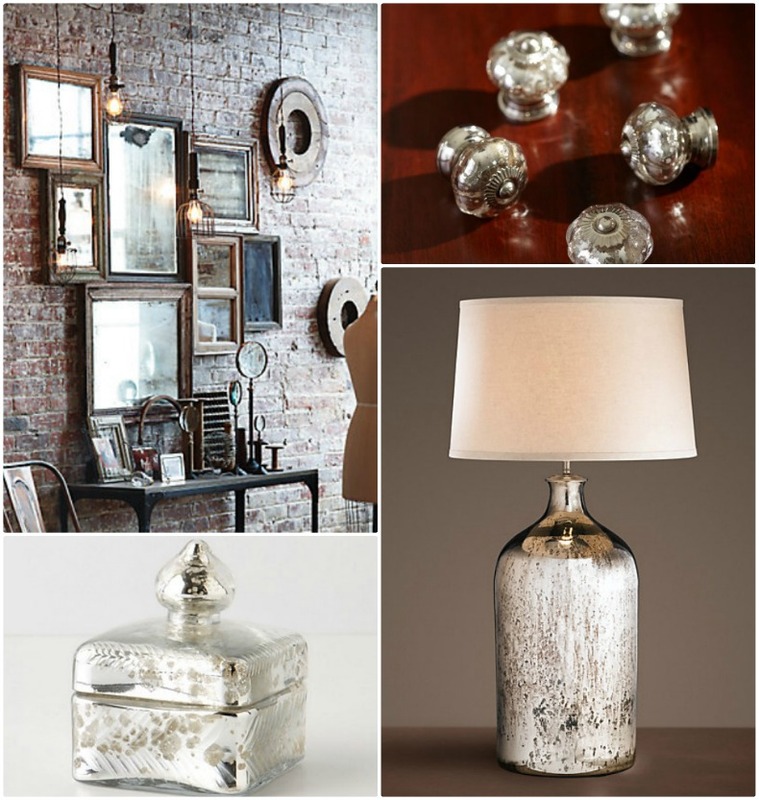 From lamps to knobs there are many ways to bring in a touch of Mercury glass. 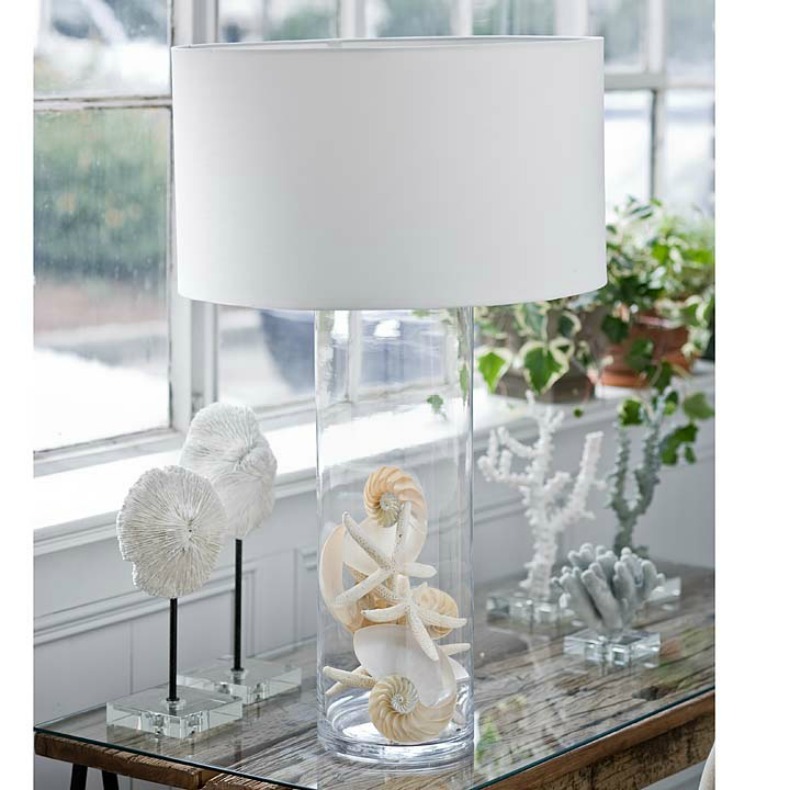 This glass lamp is a perfect example of light airy reflection in a coastal space and the shells add a touch of the sea. 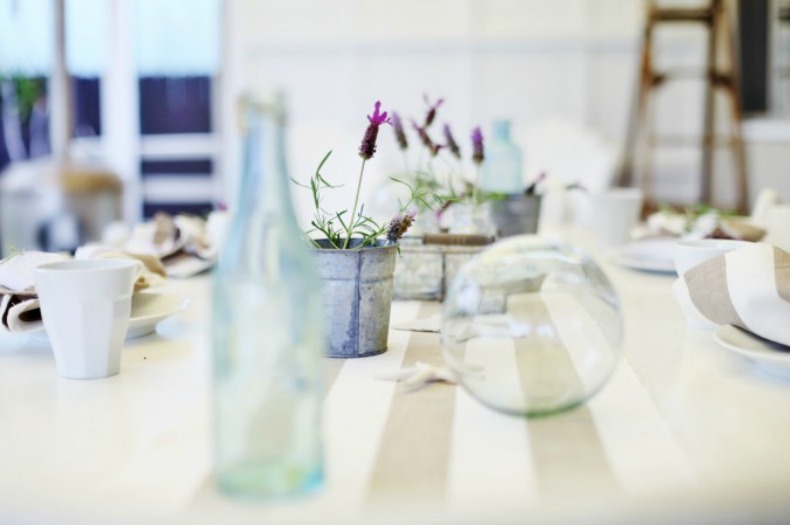 Sea glass balls and jars come in beautiful ocean hues and add shine to your room. These Silver Mercury Glass pendant lights sure do sparkle and add dimension to the room. 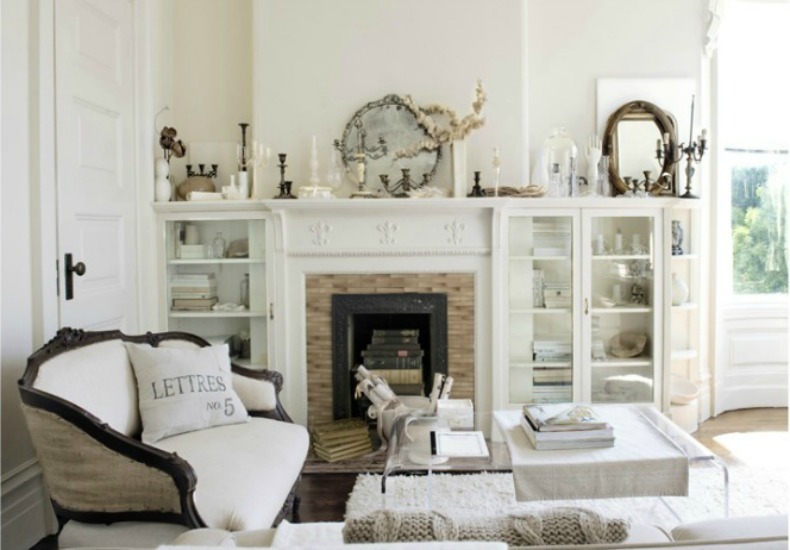 These Silver Mercury Glass jars, seas glass balls and Silver finish floor lamps are perfection in this coastal space.